Croydon council is on an exciting journey. Neil Williams, their recently appointed CDO, has told the world that they are #notmessingaround. Neil and his team are reshaping the council’s IT and Digital function into the Croydon Digital Service to deliver better outcomes for their residents. 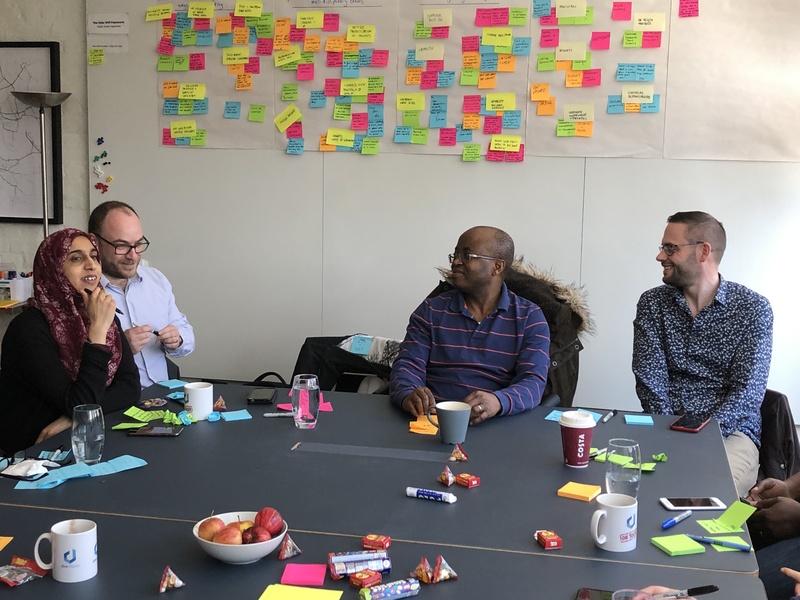 We recently ran a strategy workshop with the Croydon Digital Service team to develop a shared understanding of how working in multidisciplinary teams will deliver better services. At dxw, we have a lot of experience of working in agile multidisciplinary teams. The vision for Croydon is to have a multidisciplinary team that includes both digital delivery roles and the roles responsible for all other IT delivery and operations. These digital services teams will be responsible for prioritising and delivering all digital and IT operations in partnership with operational departments. 1) What does it mean to work in a multidisciplinary team? 2) What are the practical steps to get there? We planned and conducted two exercises to gather views and build consensus. We asked the team to think about what can’t be changed – what are their red lines when moving to a new model? The word ‘nothing’ was used repeatedly. This reflected an amazingly positive attitude and energy within the team to deliver meaningful change in how they work and the outcomes for residents. We invited individual specialist members from dxw to have a discussion about their experiences of working in multidisciplinary teams. 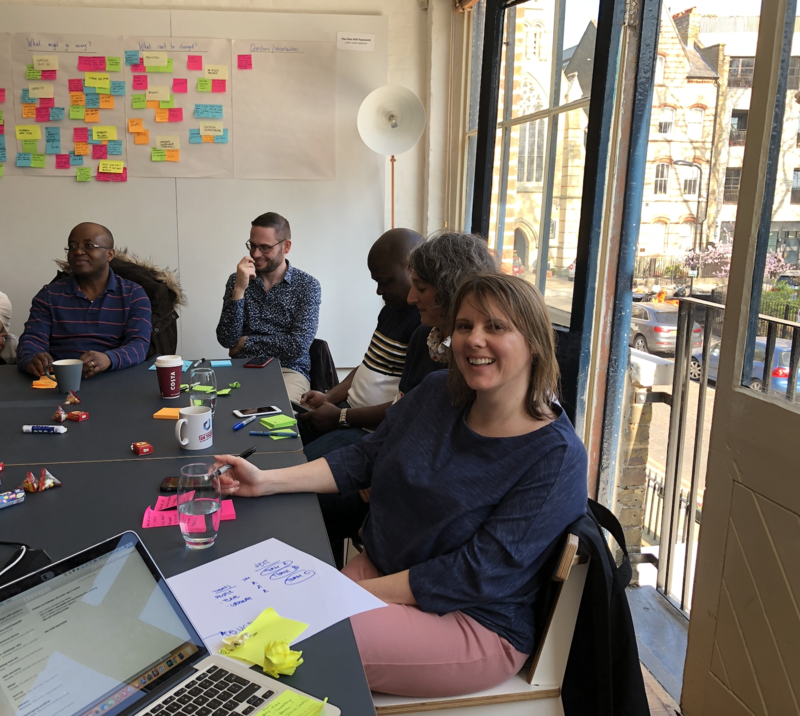 We then moved into a roadmapping exercise to give the Croydon team a set of prioritised steps to turn their vision into reality. A roadmap is a strategy intended to achieve a particular goal. A good roadmap is a high-level plan that a team can unite behind, trust and have faith in. Applying this technique to Croydon’s objective of setting up their first multidisciplinary team allowed us to rapidly highlight the need for new roles and capabilities and to prioritise bringing in and developing those skills. It also identified the important stakeholder management and comms activities they needed to be getting on with straight away. A roadmap evolves over time as a team’s understanding changes. There is always a lot of uncertainty at the start of a project, a roadmap both acknowledges and helps manage uncertainty at a given point in time. We’re really looking forward to see how Croydon’s plans move into delivery. 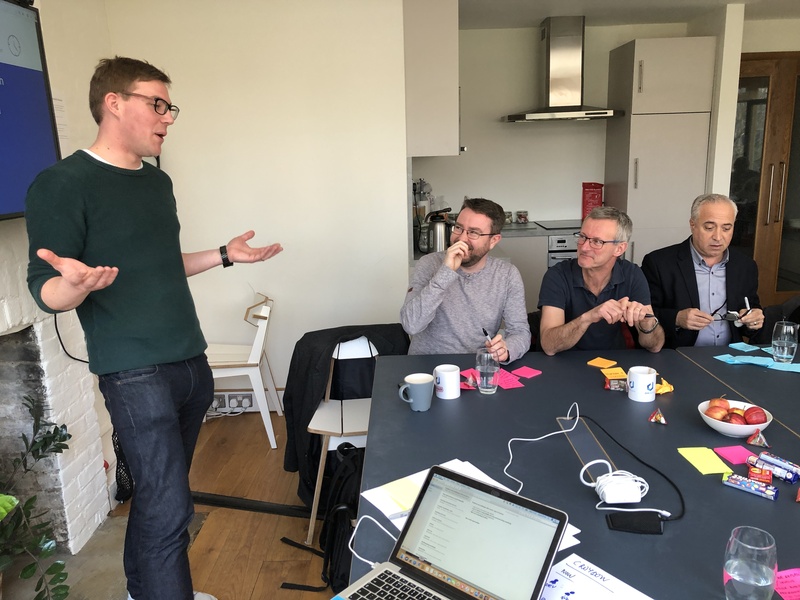 Read more about the workshop from Croydon’s perspective. The post Turning strategy into delivery: Croydon digital service appeared first on dxw digital.